Do you have a child’s party or event coming up? 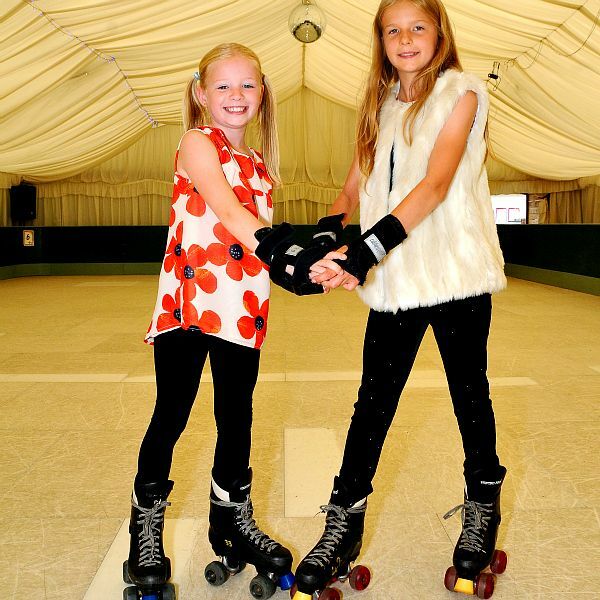 Do you love Soft Play or Roller skating? 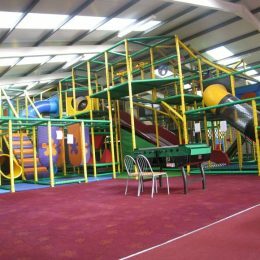 Then Adventure Valley could be the place for you. 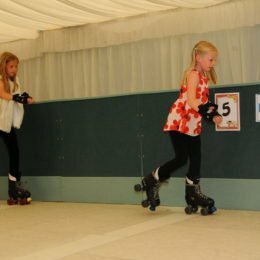 With Exclusive use of either our Roller Disco or Soft Play Facility for 1 and a half hours available on an evening, this really is the place to party. 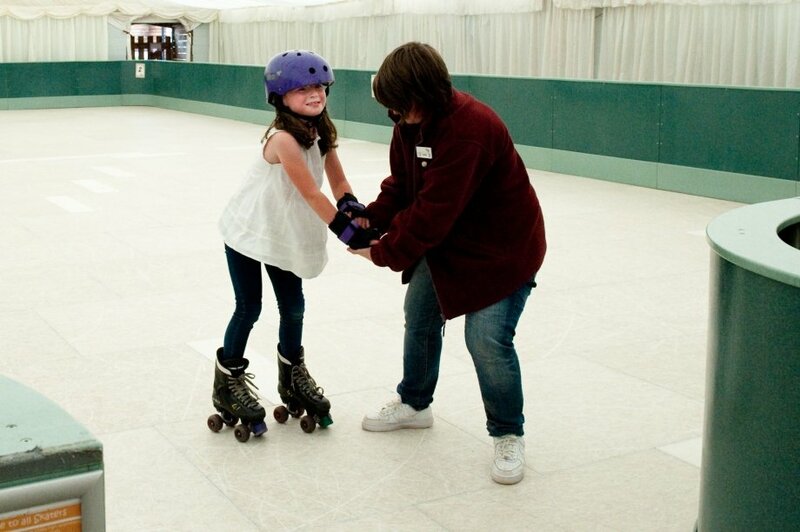 Skate on by to your favourite tunes and dance the night away. 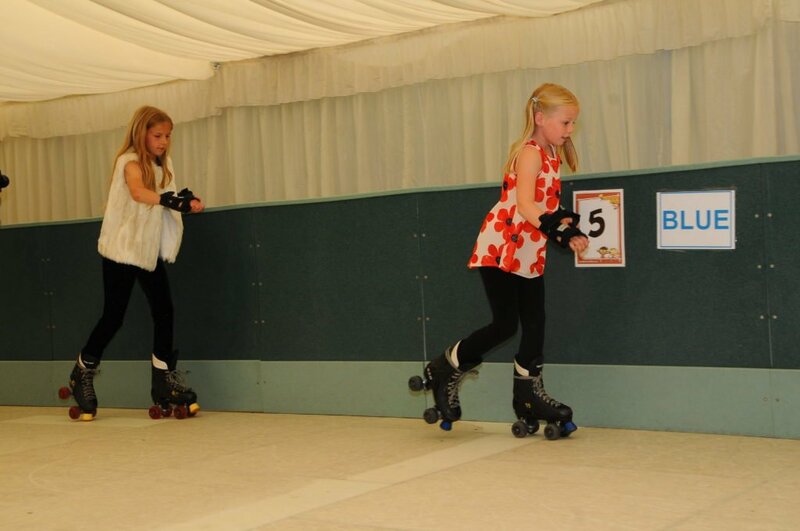 Exclusive hire of our Roller Disco Marquee for 1 and a half hours. 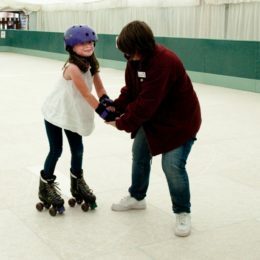 Capacity is limited only by the number of skates available. 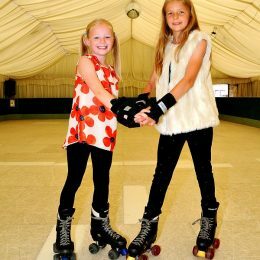 Skates and wrist guards are included in the price. This is available either 5-6:30 pm or 6-7:30 pm. 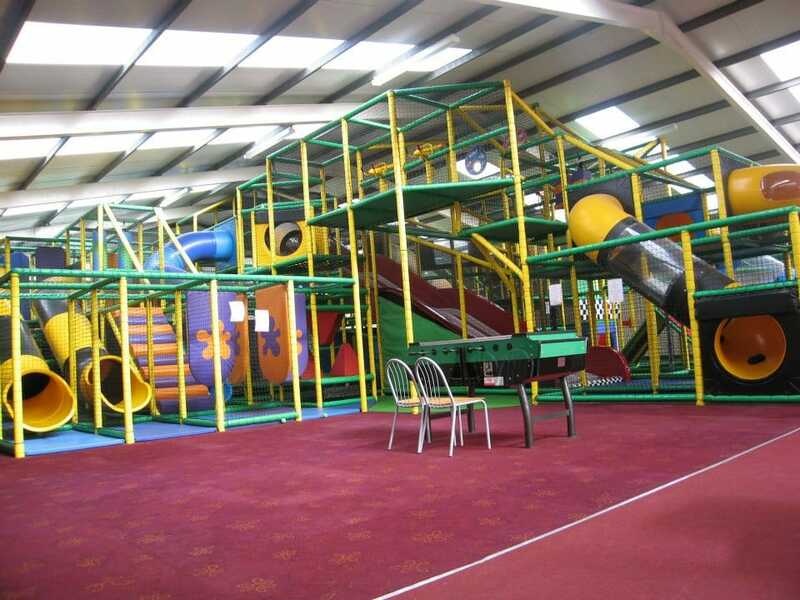 Climb, slide and bounce your way to fun. 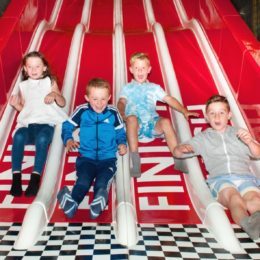 With over 18,000 square feet of soft play, including a dedicated under 5’s area, our soft play really is fun for children of all ages. Available for 1 and half hours, available times may change depending upon date of booking. Feeling peckish after all that running around? 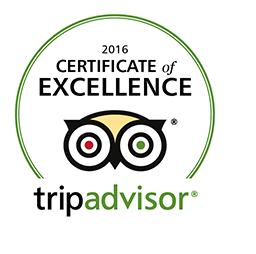 why not add our food option onto your booking. 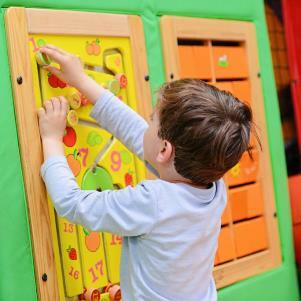 This includes Margarita Pizza, Chicken Nuggets, Chips, Ice cream and Juice for only £5 per child.